As Blockchain.info, the world’s most popular web-based Bitcoin wallet, suffered a security lapse that resulted in the theft of about 250 bitcoins. 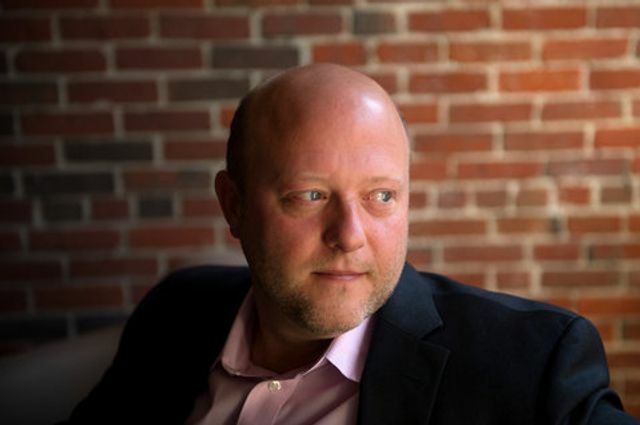 Boston based digital currency start-up Circle hired a big hitting traditional banker. Could they be making sure they stay whiter than white? “We’ve been interested in trying to find an additional partner on the team with highly relevant leadership capacity,” said Jeremy Allaire, Circle’s founder and chief executive. “Paul had grown up in that core payments infrastructure. That was really a key piece of what we were looking for.” At JPMorgan, Mr. Camp oversaw the division responsible for holding and moving money for big companies and organizations. Previously, he had served in a similar role at Deutsche Bank, where he helped establish the bank as a leader in euro settlements and payments.